Scientists at the University of British Columbia are conducting seminars on what they believe are the real zombies that we need to be deathly afraid of. What these scientists are warning about, however, are what they call the zombie parasites that are living in human hosts and may be poised to spread new disease epidemics. The university is conducting a series of seminars that they are recording and uploading to YouTube. The first seminar is about how to manage an outbreak and to properly diagnose what is going on with regard to the zombie parasites and what they may have launched. The University of Florida is also running a program dedicated toward recognizing these zombie parasites. The University of British Columbia professors who have instituted the seminars state that the great interest in zombies in general has worked to become an effective teaching tool. Even the Centers for Disease Control got into the zombie act when they released a zombie preparedness manual. It was general disaster preparedness manual but the CDC thought by throwing in the possible zombie apocalypse scenario, more younger people would pay attention. 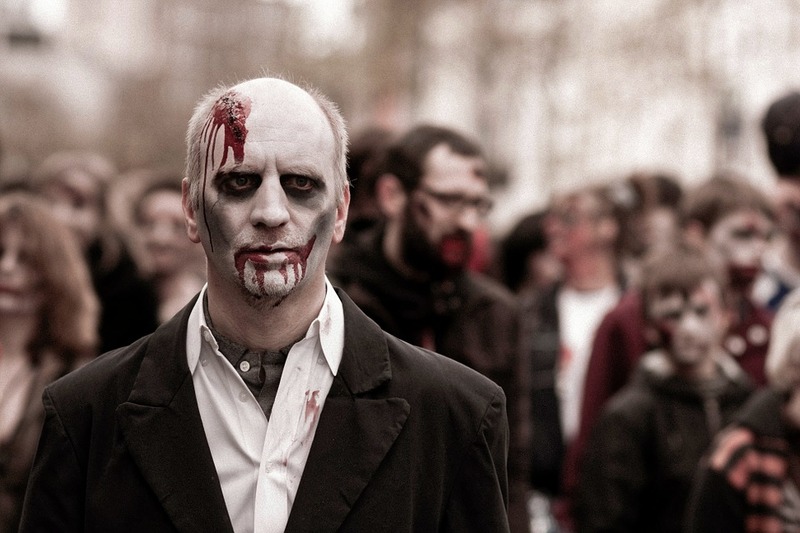 Since then, more and more organizations are playing on the zombie scare to bring attention to disease control and the possibility of the next pandemic.